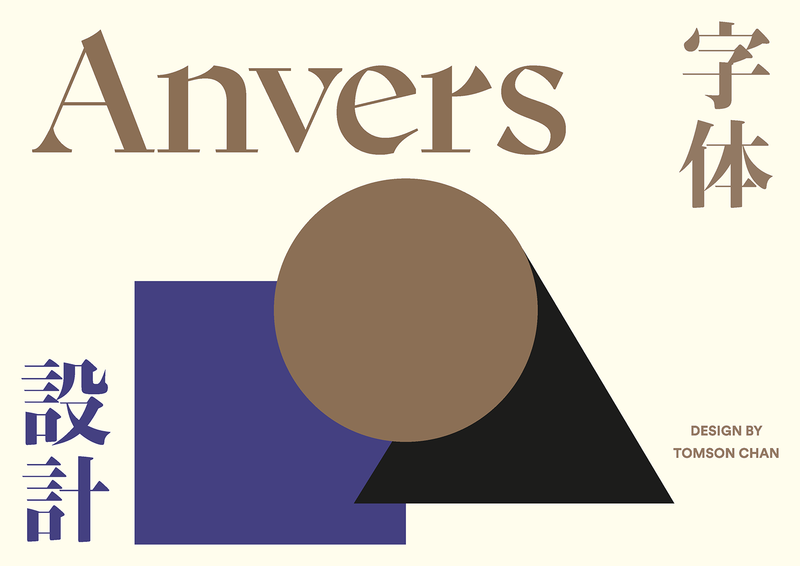 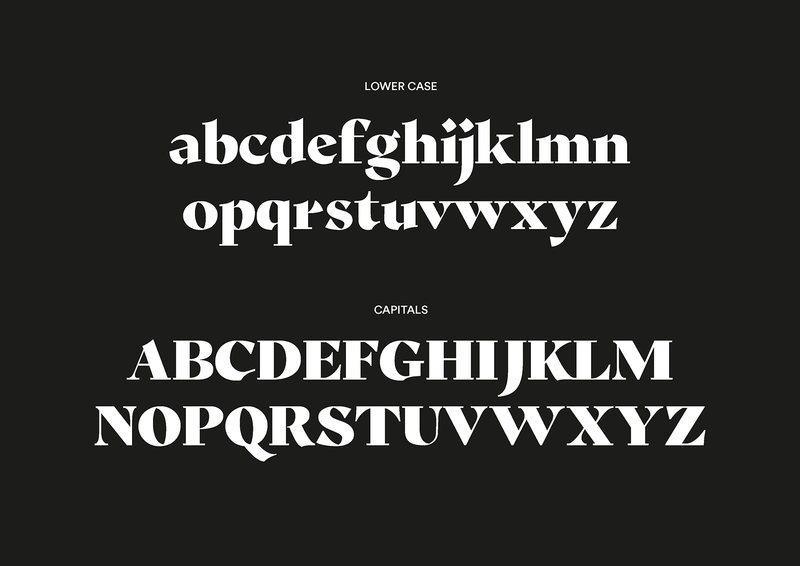 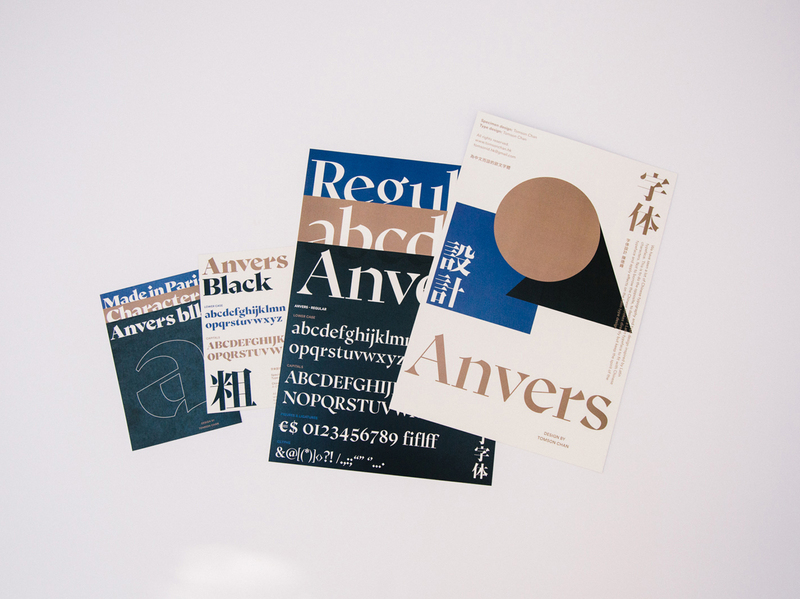 The design objective is to make the typeface which is ideal for bilingual typesetting (Latin & Chinese serif). 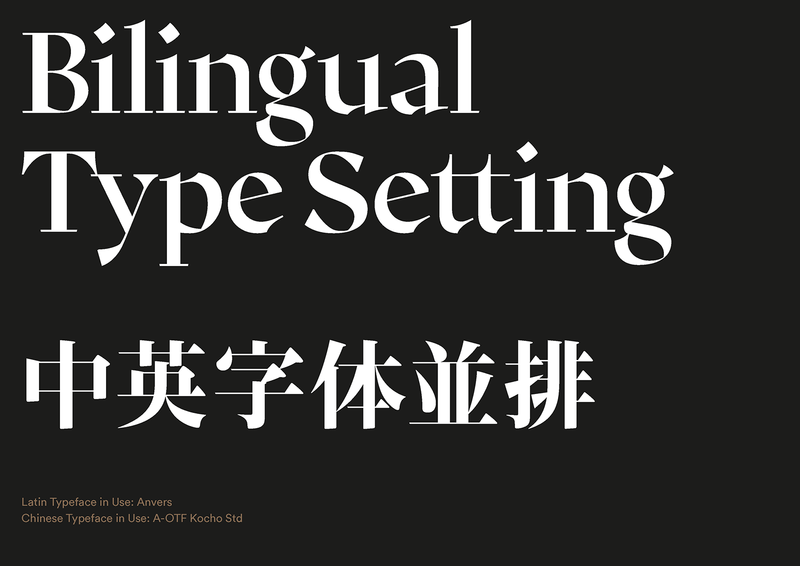 We have seen a lot of Chinese typography and type design inspired by Latin typeface so this is an exercise to do the opposite, to design a Latin typeface to fit with Chinese characters. 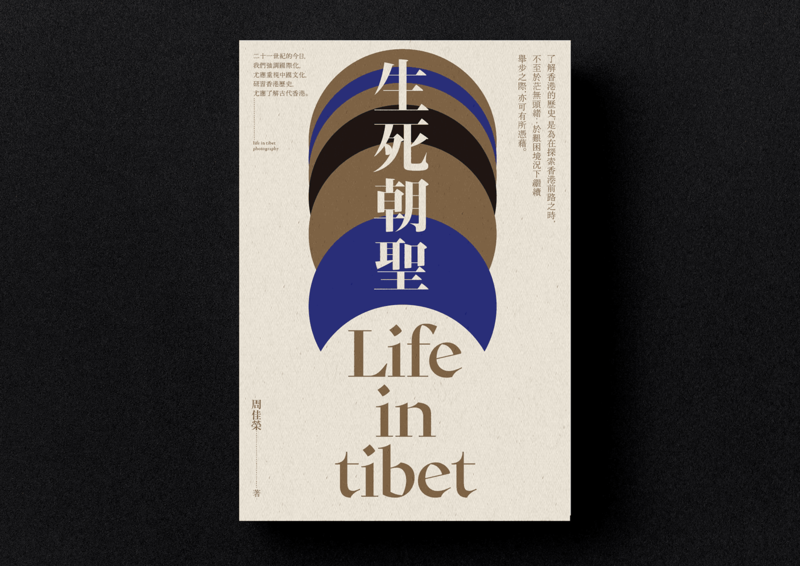 Not to borrow the Chinese strokes directly but keep the spirit of the typeface and apply effects on the Latin type design. 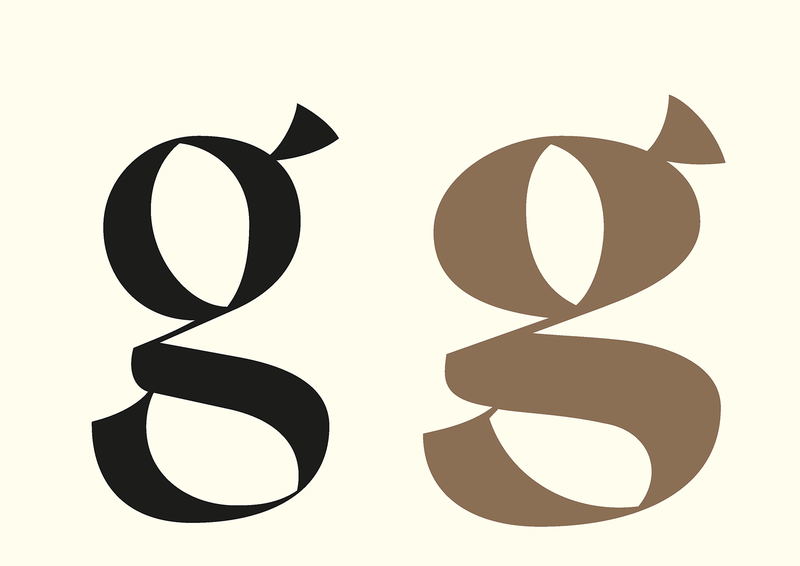 Hence the Latin typeface is good to be use alone and also for bilingual use.